As the Tactical Enforcement Unit attempted to breach the apartment door the suspect opened fire with an AK-47, shooting through the door and striking Officer Rittner in the chest. The subject who shot him was taken into custody at the scene. He was charged with first-degree intentional homicide and numerous other narcotics and weapons charges. 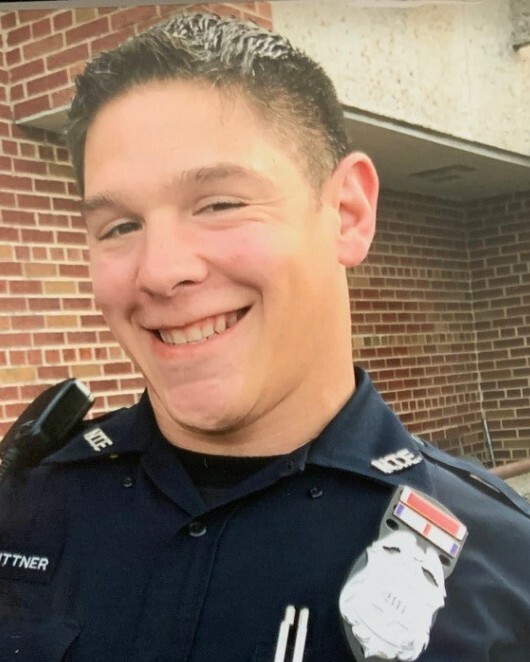 Officer Rittner was a U.S. Marine Corps veteran of the War on Terror. 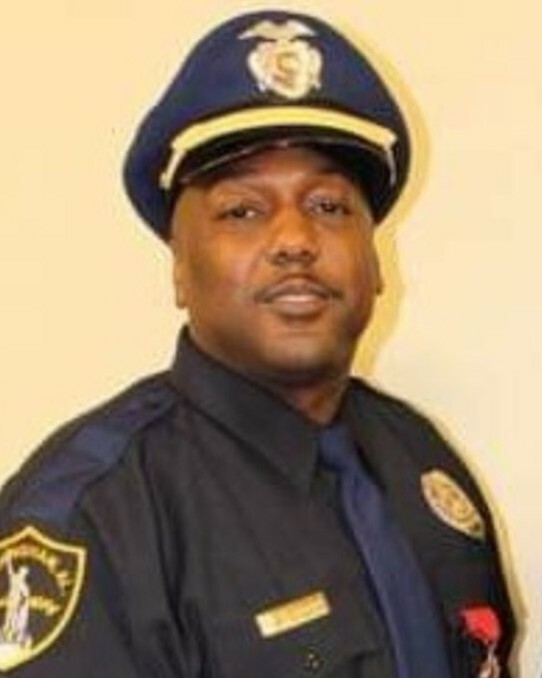 He had served with the Milwaukee Police Department for 17 years. He is survived by his wife and child.